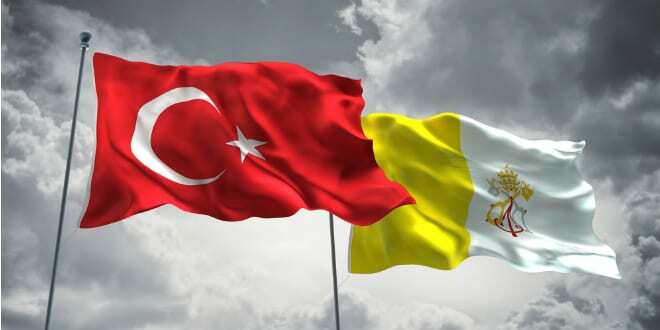 This entry was posted in An Alliance between Catholicism and Islam, End Times Alliance, False Prophet, False unity being promoted by Pope Francis, Islamic antichrist and tagged Pope Francis, President Recep Yayyip Erdogan, unholy alliance. Bookmark the permalink. ← IS THE STAGE IS BEING SET FOR THE ANTICHRIST?